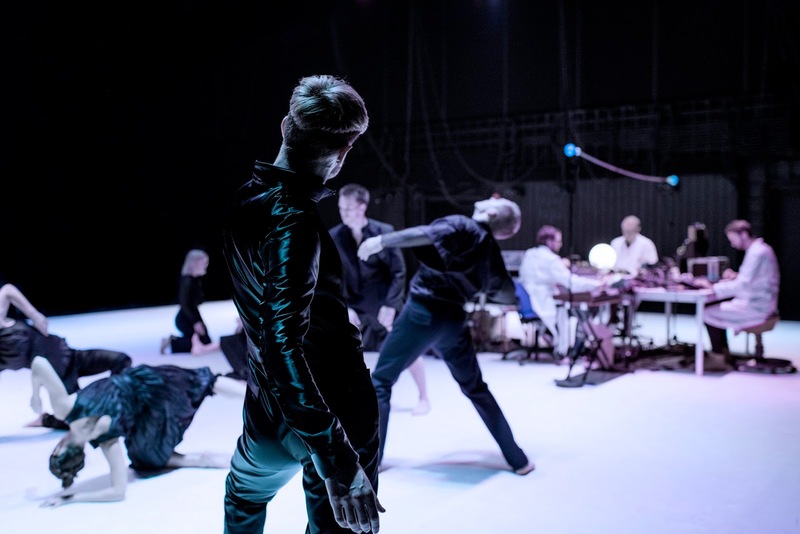 Hemmelig Tempo performed alongside Norway's contemporary dance company Carte Blanche in Bergen on February 9th and 10th 2016. As a comment on the hierarchical constititution of contemporary cultural production, the company temporarily removed the choreographer, leaving the dancers alone on stage left to their own devices. Bands such as Motorpsycho, Susanna and Hemmelig Tempo were invited as collaborators. 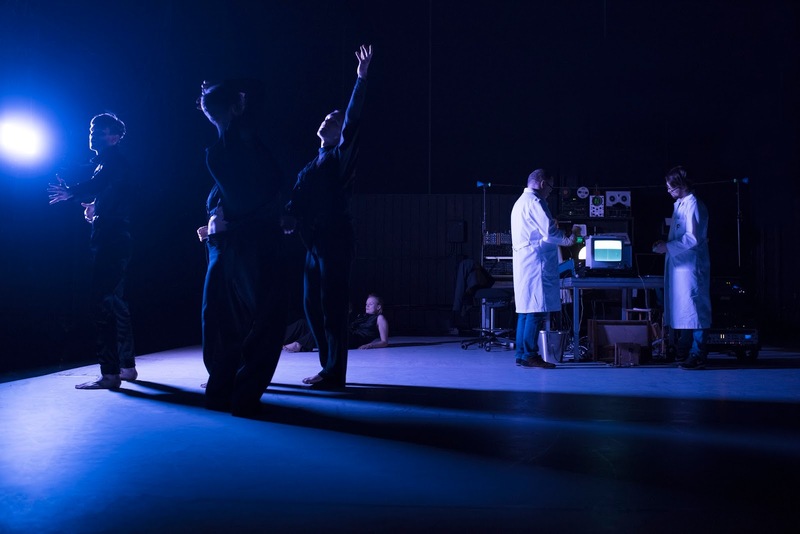 However, while the dancers worked with a coach with a PhD based on a combination of a contextual and ethnographic perspective with a choreographic-somatic approach to dance, Hemmelig Tempo received very little tutoring. 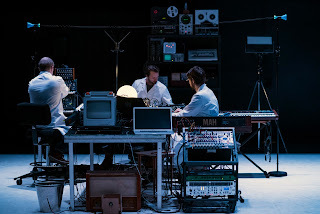 The group nevertheless remained confident that their scientific-ritualistic approach to sound would produce cymatic effects that would penetrate the paradigmatic veils of movement and force the dancers and audience alike to group into formations never seen before on stage. Writing a wonderful review of the performance in Scenekunst, one commentator remarked that "In relation to the music of Motorpsycho, the seriousness of the dancers is not very apparent. But alongside the playfulness and role play of Hemmelig Tempo, the company appear almost burdened".